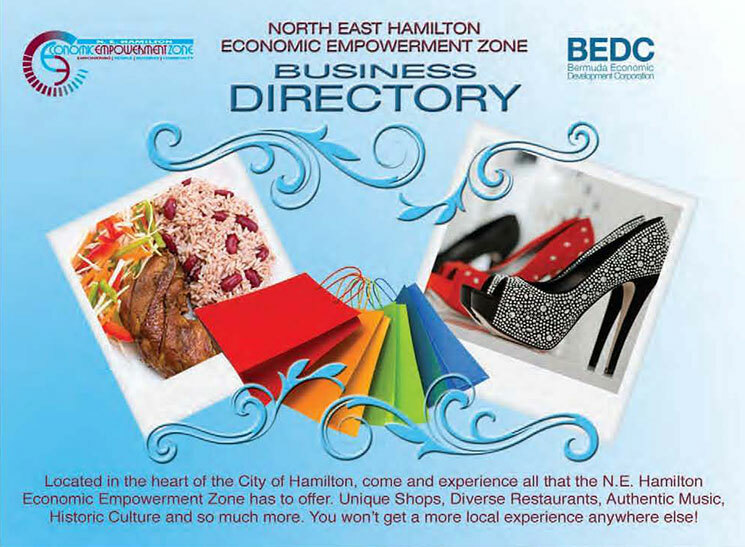 An Economic Empowerment Zone (EEZ) is a geographical area that has been designated by law as such, and one that is targeted for social, economic, physical and spiritual development. Vehicles to achieve such development include financial support for eligible EEZ property and business owners and targeted real estate enhancement through defined development of the area. North East Hamilton was defined as the first EEZ. 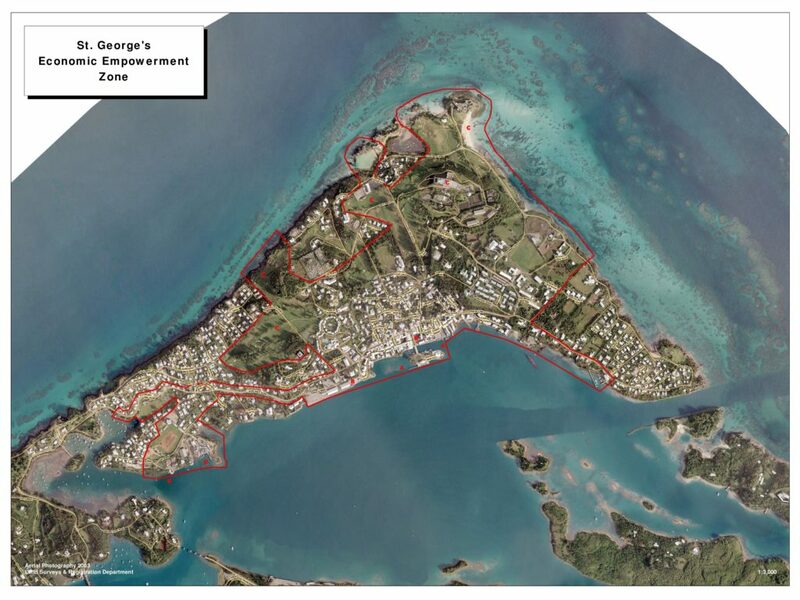 The Somerset and St. George’s EEZs were designated in 2011. The BEDC aims to create opportunities for area residents, as well as property and business owners so they can better access resources that will rejuvenate and regenerate these areas, while not displacing the current area population.